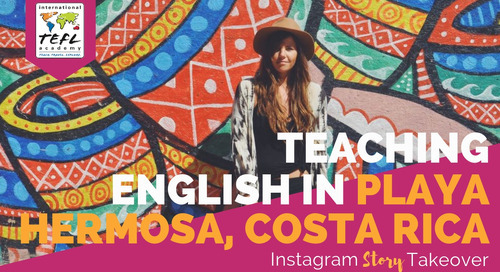 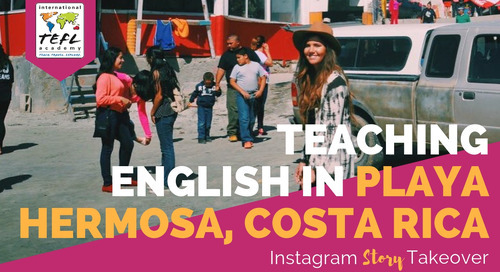 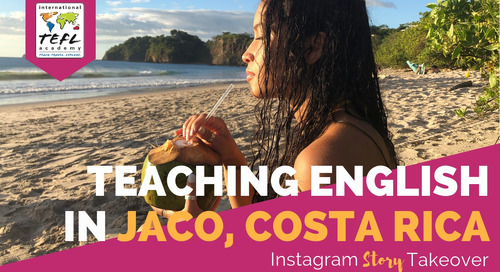 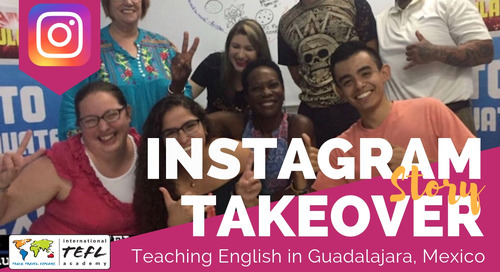 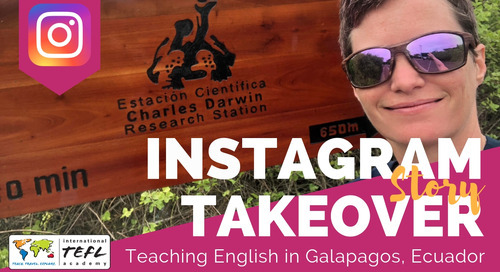 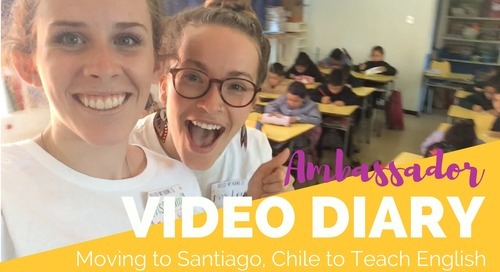 In this video, see what's it's like to teach English in Playas del Coco, Costa Rica, thanks to ITA Alumna & Ambassador Sydney Lund! 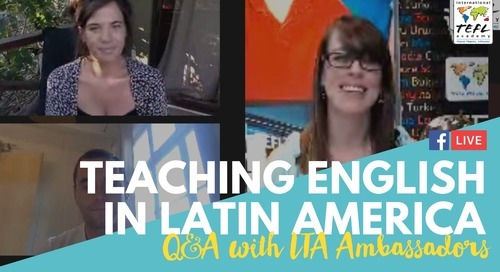 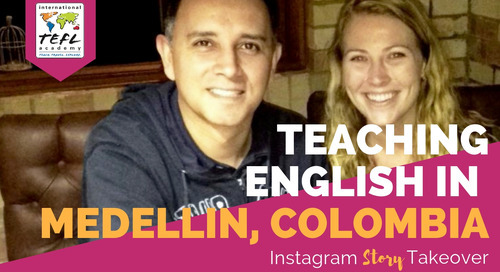 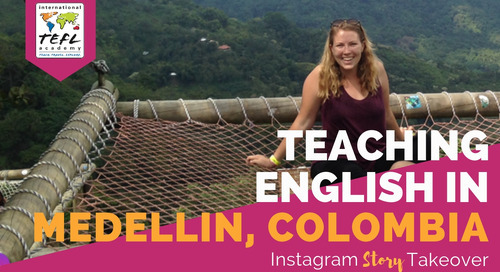 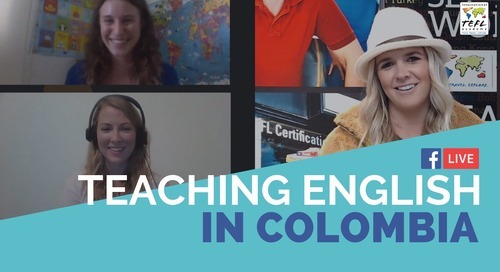 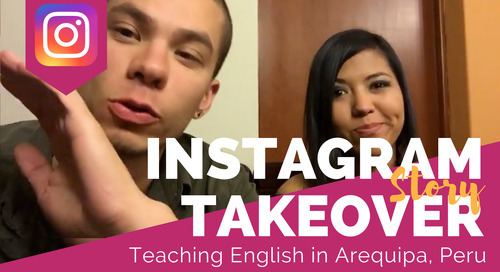 <p>In this video, see what it's like to teach English in Bucaramanga, Colombia, thanks to ITA Ambassador Rebecca Sirull.</p> <p>Feeling Inspired? 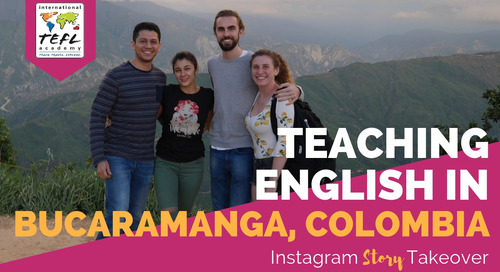 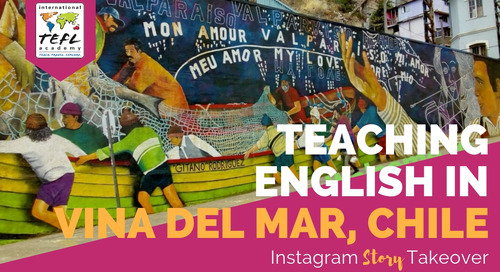 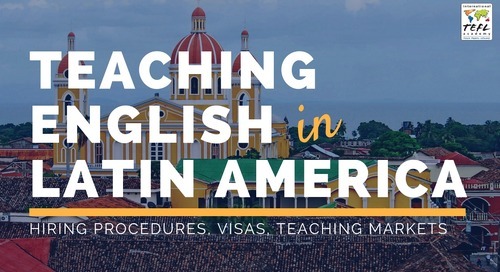 Teach English abroad with International TEFL Academy! 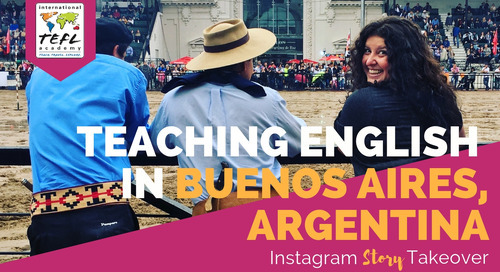 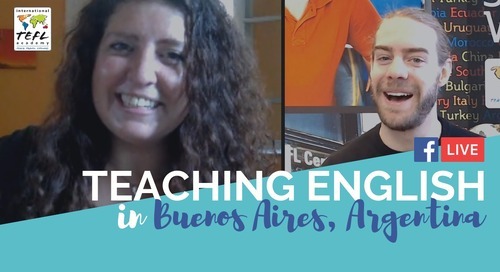 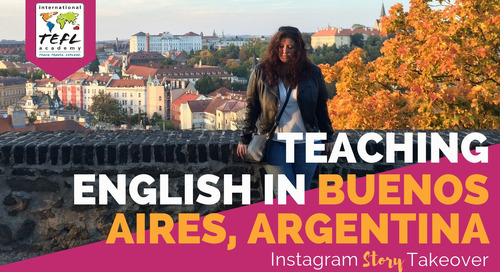 Teaching English in Buenos Aires, Argentina - It's Not Just For Millennials! 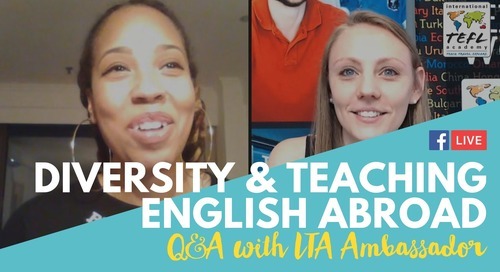 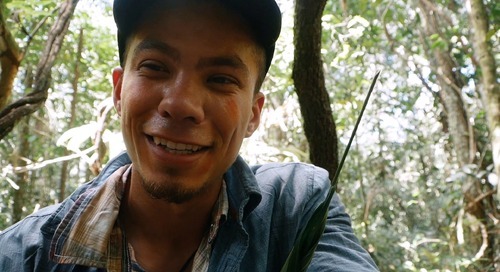 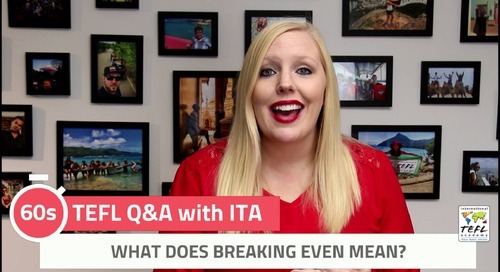 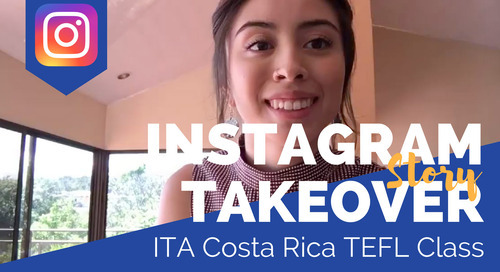 Watch ITA Ambassador Mira share her experience living and teaching in Monteverde, Costa Rica, and explain why her English teaching experience overseas means much more than taking a gap year.